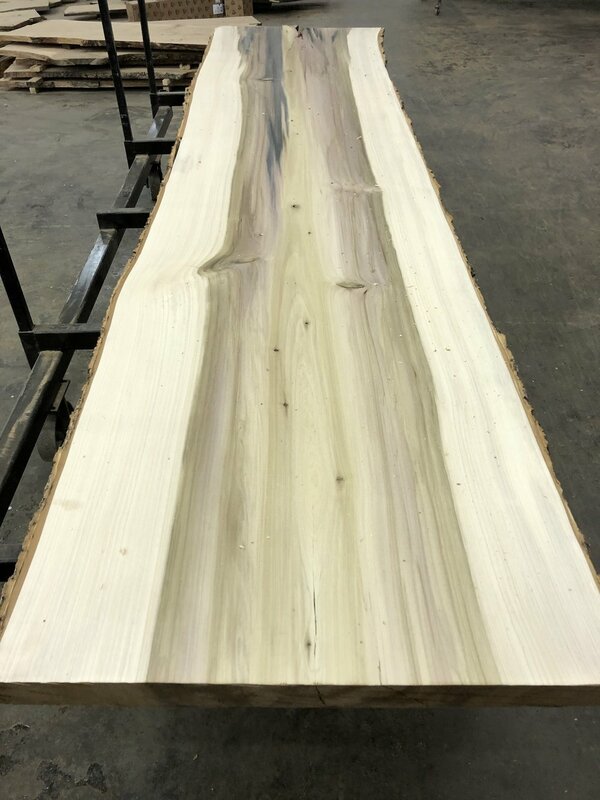 Live Edge Slab Gallery — Eutree Inc.
Eutree's Forest Free live edge slab inventory includes a wide variety of species and cuts. All slabs are manufactured, kiln dried and surfaced onsite. Each slab is designed ready to be made into unique, one-of-a-kind furniture items. Our inventory is frequently updated with a variety of common and unique species. 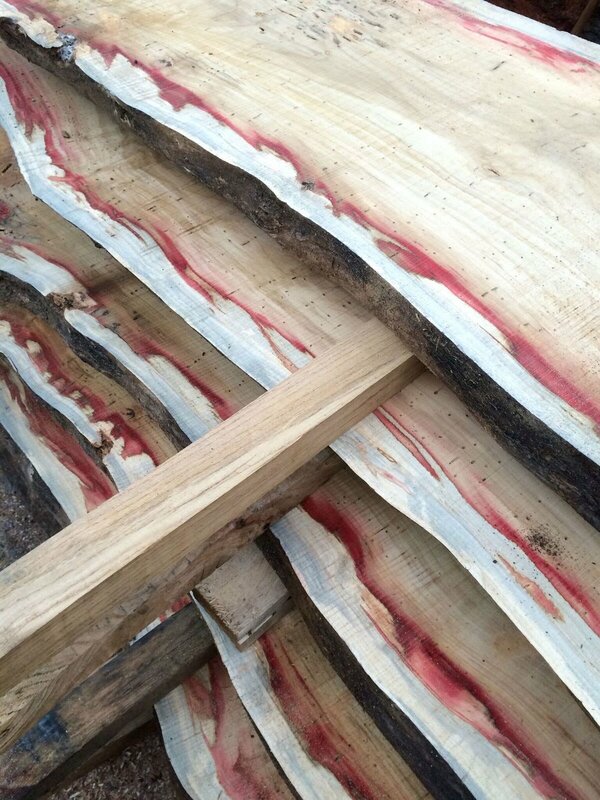 If your next project could benefit from our generously cut Forest Free live edge slabs, we’d love to hear about. Our expert craftsmen will help you find the perfect slab across a variety of applications including tables, counter tops, benches, headboards, mantles, shelves and more. Fill out our project form or contact us to learn more.